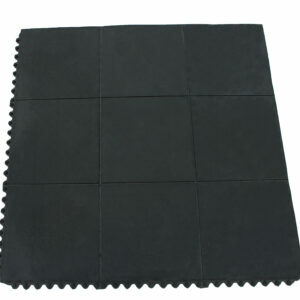 Coming in at 1.22m x 1.83m in size Interlocking Warehouse Mats make short work of covering large areas. 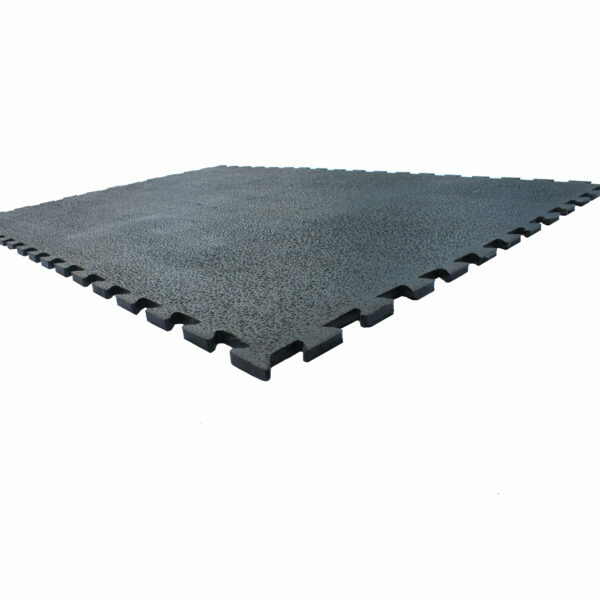 These 17mm thick mats provide great anti fatigue properties as well as protecting from the cold and vibrations usually associated with concrete warehouse floors. 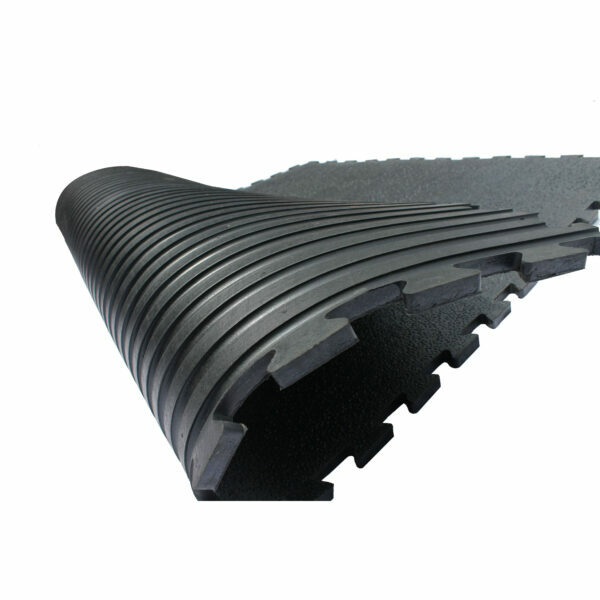 The interlocking system allows for either permanent or temporary installation due to laying and lifting of the mats being so simple. 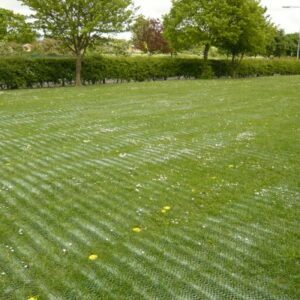 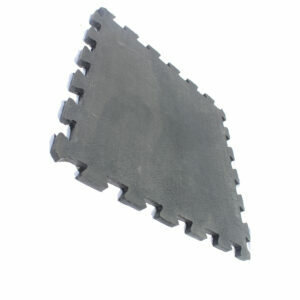 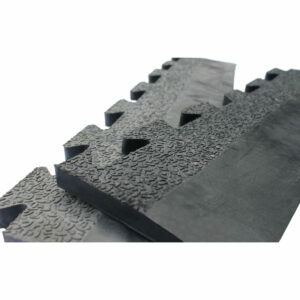 Mats can be supplied with ramped edging strips to eliminate unnecessary trip hazards. 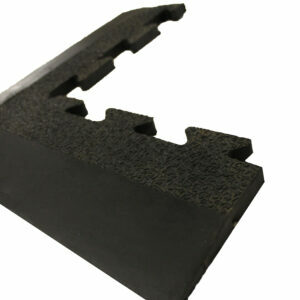 Check out our handy Edging Guide!